Celebrate St Cecilia’s Day with us on Saturday 22nd November, 4pm, Glebe Town Hall with our concert in The Glebe Music Festival. In late 17th century England, 22 November was a grand occasion with celebrations in honour of St Cecilia, patron saint of music. Hear some of Purcell’s chromatically luscious arias and instrumental music now arranged with viols, along with one each of his 3,4,5,6 and 7 part works for viol consort. We also present Monteverdi’s heart rending Lamento d’Arianna and more settings of Dorothy Porter‘s wonderful poetry with premieres by Brooke Green. 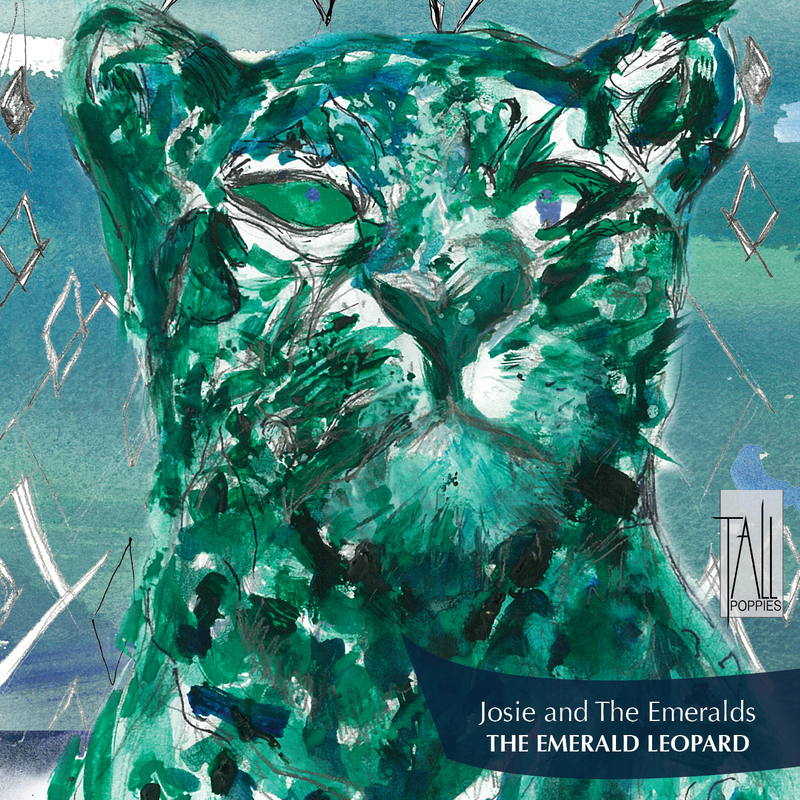 Emerald Cocktails and Live Music by Josie and the Emeralds! This exciting, much-awaited CD release features exquisite musical gems by Gibbons, Dowland, Ross Edwards, Elena Kats-Chernin and Brooke Green, including her setting of four poems from Dorothy Porter’s Crete. Free entry but please RSVP to Gleebooks for catering.